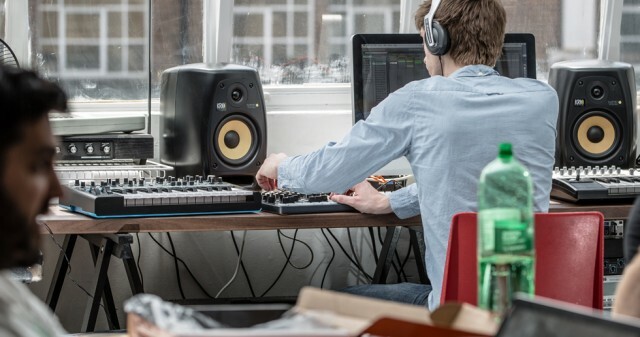 Everything you need to get hands-on with your sound. Grab a Launchpad. Now you can launch your clips from a grid of pads that match your session. 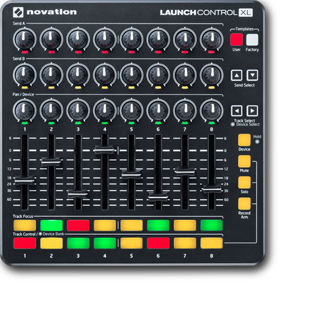 Add a Launch Control XL and take hands-on control of your filters, effects and instruments too. Want more grid? 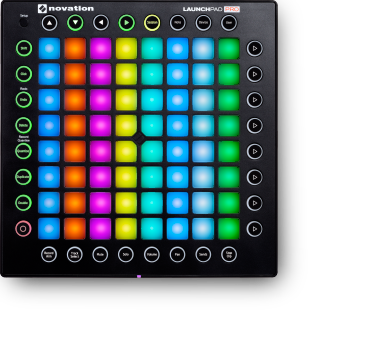 Just add another Launchpad - or perhaps a Launchpad Pro, which you can play like an instrument or use to control your other MIDI hardware. Not got much desk space? 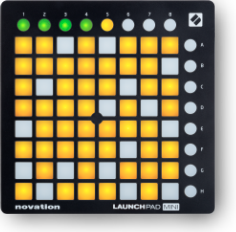 Try a Launchpad Mini instead, and add a Launch Control. You've got the same control in a smaller package. All our Launch products can be chained together. 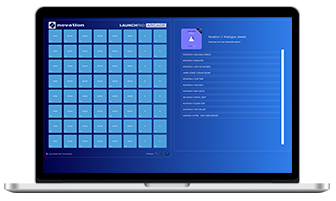 They all integrate seamlessly with Ableton Live without any setup, and all come with Ableton Live Lite. They're all bus-powered via USB and class compliant, so you can just plug them in and start playing. 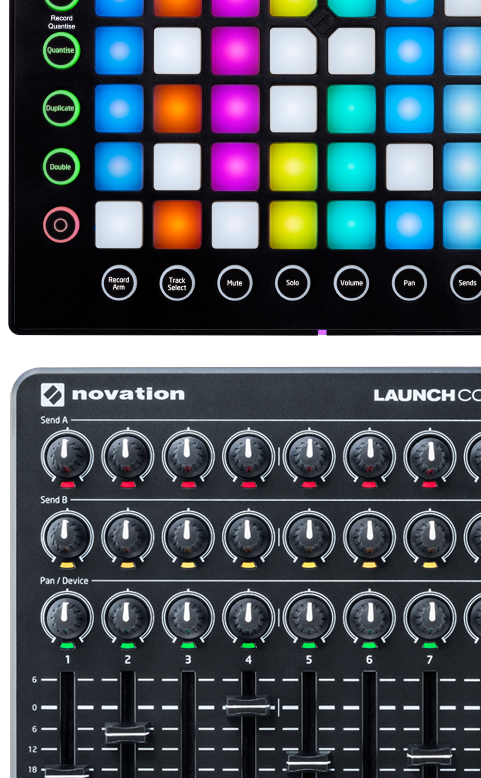 Our mini grid instrument is way smaller than Launchpad, but does all the same cool stuff. It doesn't have RGB pads though, so it's not quite as pretty. 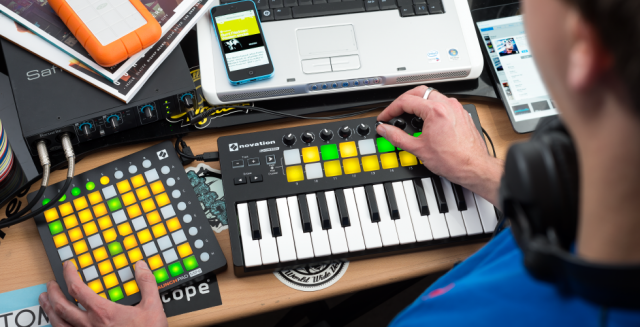 Our ultimate controller for Ableton Live gives you total hands-on control over your performance or production. 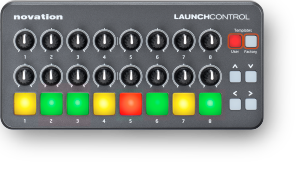 Our compact controller is designed for making creating electronic music way more fun, by letting you play with your software like an instrument. 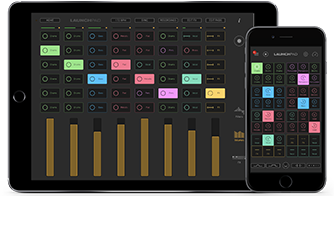 Make and remix beats and electronic music on your iPad or iPhone with ready-to-perform sessions from a variety of genres, then record and then share your performances. Making music has never been so much fun! 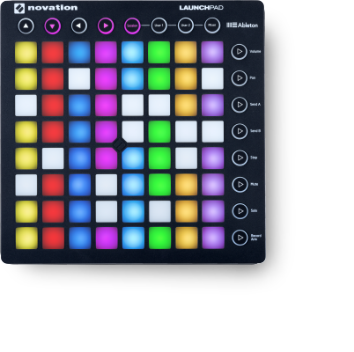 The easiest way to get started with Launchpad is with Launchpad Arcade – you don't even need a Launchpad!